With the Christmas and New Year’s Eve right around the corner, it's time to add some festive flair to your nails, eyes and hair or use these ideas for stocking stuffers and great secret Santa gifts. Shimmer, sparkle and shine with the Limited Edition Holiday imPRESS Press-On Manicure by Broadway Nails and KISS Gel Fantasy Nails ($7.99, Walgreens.com) that will add instant glamour to any holiday style or your favorite LBD. 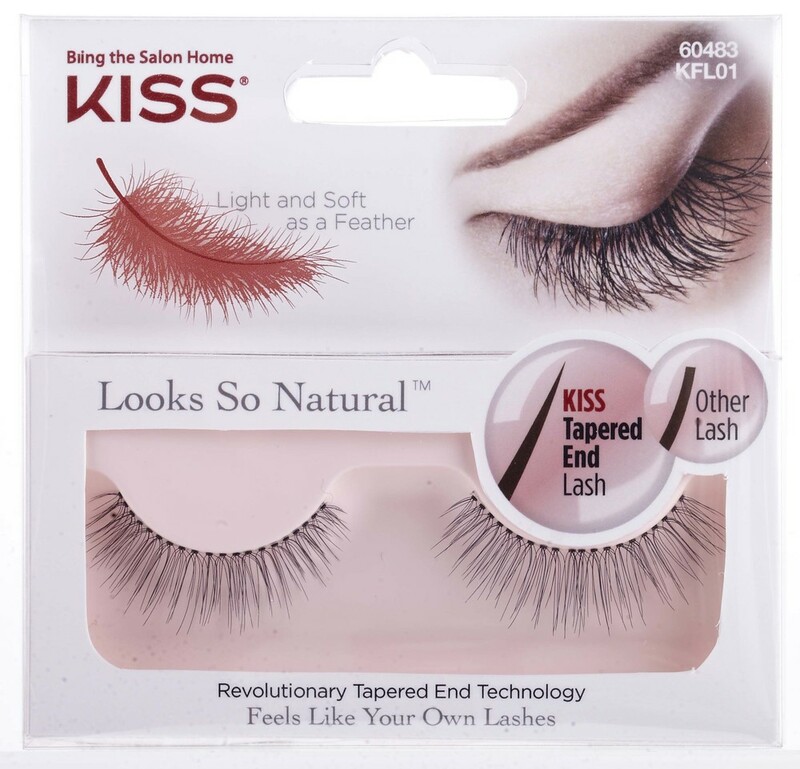 Create a sultry smokey eye and complete your look with long lasting, voluminous lashes instantly with KISS Looks So Natural Lashes ($3.99, Walgreens). Finish off your look by creating head-turning curls with the KISS InstaWave! ($59.99, Target.com, Amazon.com, Ulta.com). 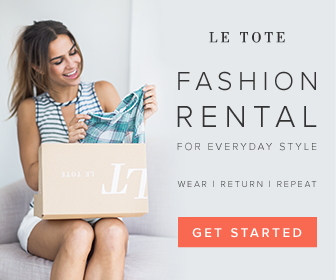 This automatic, tangle free curling iron will transform your lifeless locks into party-ready hair!